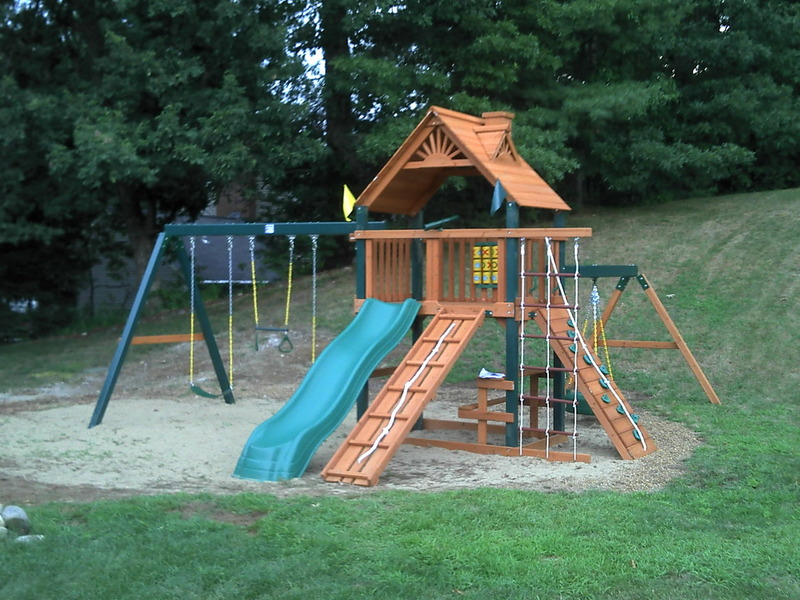 I just wanted to say thank you again for the wonderful job you did setting up our playset. Your professionalism and amazing work ethic (working straight through the rain without stopping!) are exceptional. We were floored that you brought your own trash can and disposed of all trash accumulated from building the set, just one example of where you went the extra mile. 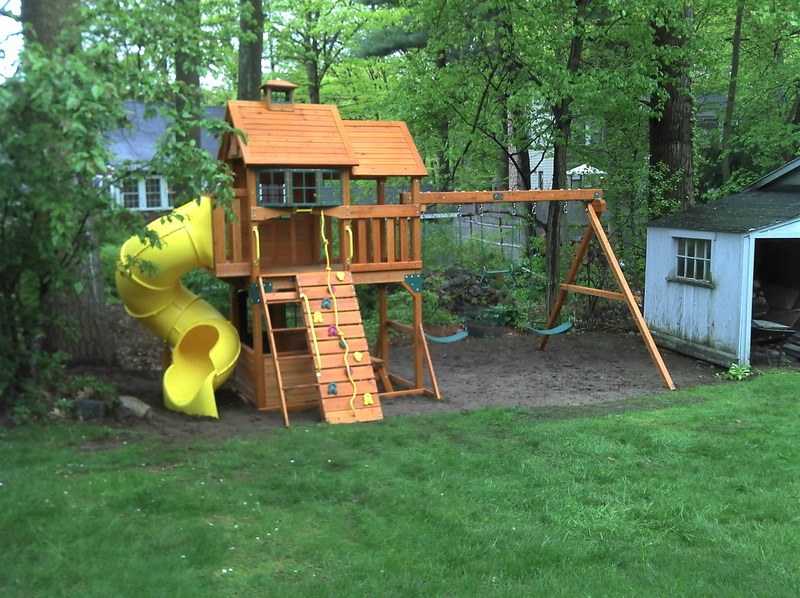 We also appreciated that you took the time to install everything the right way, from using a level to digging out extra dirt where the slide met the ground...many would skip simple steps like that or tell the owner they were responsible for digging the dirt. We were very impressed from start to finish and would happily recommend you to anyone or write a synopsis for your web site. Please don't hesitate to ask for a reference in the future! Most sincerely, thank you! on time and finished by 5:00 the same day. Thanks! The kids love it! Evan! 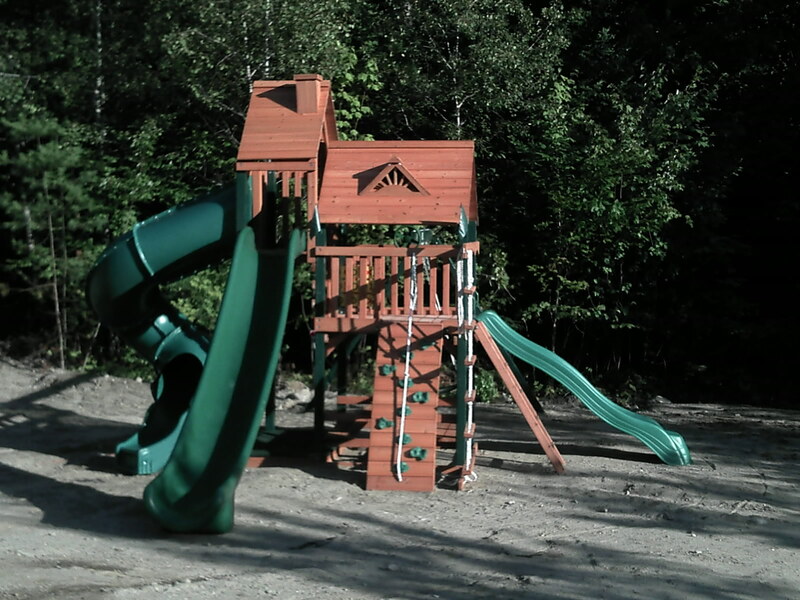 Fantastic job getting our Gorilla Frontier play set up today in Nashua, NH. The kids love it. I still can't believe how quickly you completed the job! I really appreciated your professionalism and quality of your work. I'll definitely recommend E Street Assembly to any friends who purchase complex play sets. 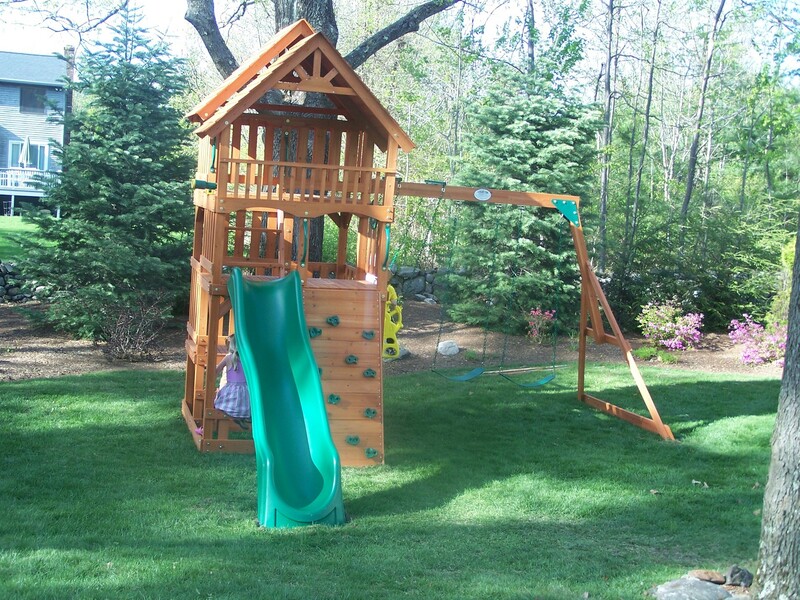 My wife and I want to thank you for installing the swing set for our daughter. You did a wonderful job and your efficiency and professionalism are greatly appreciated. 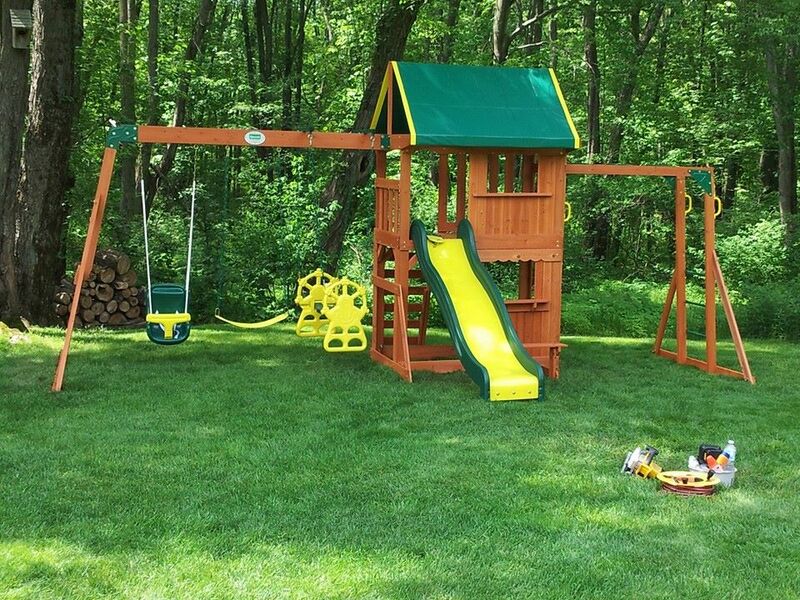 We are amazed at how quickly you were able to make such a beautiful swing set out of two small boxes! You truly have a talent and your patience and attention to detail are evident in your work. We feel safe that this was installed by a professional and we feel confident that our daughter will enjoy this for many years to come. Our daughter loves it and we can now enjoy quality time as a family playing on it!